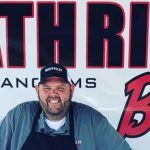 I’m excited to post this latest BBQ Team Spotlight article featuring Anthony and Regina Minderman of Pitbull BBQ out of Tacoma, WA. 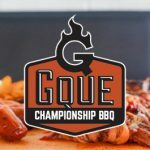 As you know by now, these posts are designed as features for competition BBQ cook teams that are just starting to get their feet underneath them – with the minimum requirement being that they’ve received at least one RGC win and no more than two GCs. Obviously, I reserve the right to flex on this a bit as needed. OK. Enough yammering on. Let’s get to the interview! Well my wife Regina Minderman and I make up our Pitbull competition BBQ team. We met in Houston TX. I was stationed in El Paso TX at Fort Bliss. 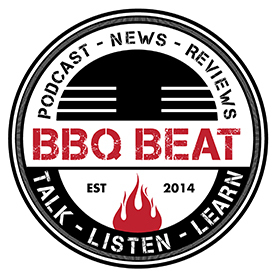 From there we moved to Albuquerque NM where I began my career as a backyard BBQ enthusiast. 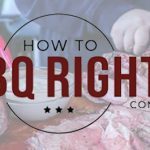 My in-laws would visit us and we would always cook a brisket so I learned BBQ from my father in-law. I am currently still in the Army as an Active duty Officer stationed at Fort Lewis in Tacoma WA. 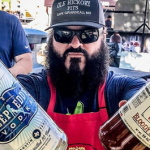 I got started in competition BBQ in the last place anyone would think of BBQ that’s Fairbanks Alaska. 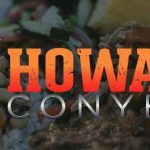 We got orders to Fort Wainwright and when we arrived I saw a sign for the Alaska BBQ association and I told my wife I was going to join when I returned from my deployment to Afghanistan. 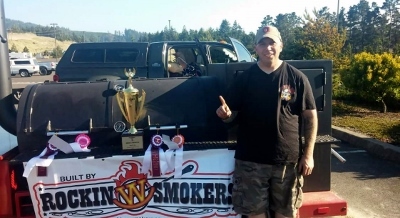 After a year of a deployment I kept the number and called and met the president and went to a meeting and I decided to compete in the Alaska BBQ state competition that year. I had no idea what I was doing and we looked like a gypsy wagon pulling up with 3 different pits. After it was all said and done our first competition we took 1st in seafood and 2nd in ribs I was hooked and never looked back. After competing in Alaska for three years which has a very limited number of competitions to about 3 a year to include one in the winter reaching temperatures of -26 we moved to Fort Lewis Washington. 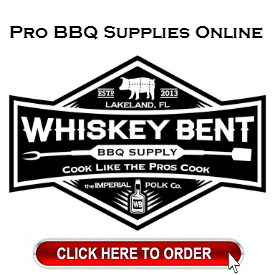 When we moved to Fort Lewis I quickly searched for the BBQ association in our area and found the PNWBA Pacific North West BBQ Association. 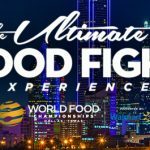 I researched all the Competitions we wanted to attend and made a plan. 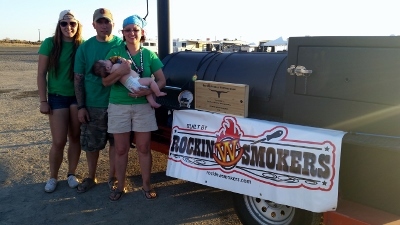 We cook on a custom Rockin W Smoker out of TX. Daniel Wright is an amazing pit builder and a good friend of mine. I will not cook on any other pit but a Rockin W. I started on a Horizon from Bass Pro Shops and a small bullet from Lowe’s. We actually received a GC before an RGC. There were a lot of things that clicked which changed us for the better. 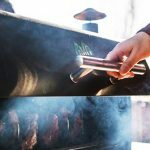 I was stationed at Fort Gordon GA for about 5 months and decided to take Myron Mixon’s course which I learned a lot of new techniques and tips to improve my BBQ. 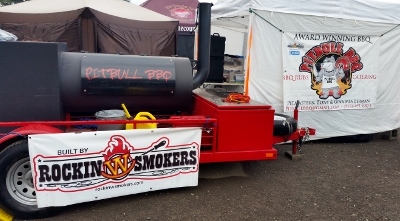 The biggest turning point for my BBQ competition team was a KCBS competition in North Bend Oregon at Coos Bay. We finished 34th out of 38 teams. I made a vow that I would never finish that low again in a competition. I even carried a key chain from the venue in my pocket to remind me of my finish. Since that competition we have had 1 GC 2 RGCs and several top 5 and 10 finishes. My wife and I always go to a competition with 2 goals in mind. All we want is one walk and not to finish last. We have had only one competition in 4 years of competing without a call and that was Coos Bay. I made a change in everyone’s favorite category “CHICKEN” this seemed to be the hardest category for me for a while. I changed my trimming techniques and I started brining my chicken and I stopped over thinking everything and simplified it. 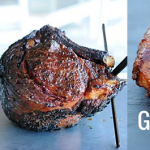 People just over think the chicken category and try all kinds of extravagant processes to get that bite through skin and perfect doneness. We scrape the skin but we do it in half the time as most with a household paint scraper bought at Lowe’s or any hardware store. Just don’t over think your chicken and keep it simple. We have an acronym in the Army “KISS” keep it simple stupid. Since our changes we have had 2 1st place chickens finishes in our last 5 competitions. 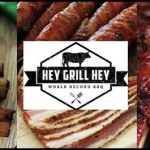 We have one more competition in Port Orchard WA at Hog Fest September 19th. We then will be heading to Herten Germany to compete and then 2 weeks later to Amsterdam to compete. Those will be our last two competitions for the year. With this being our first year in the PNWBA we are currently sitting 7th in the team of the year standings and 3rd place overall in chicken. 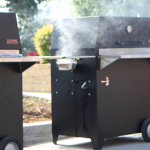 It has been a great year for Pitbull BBQ. 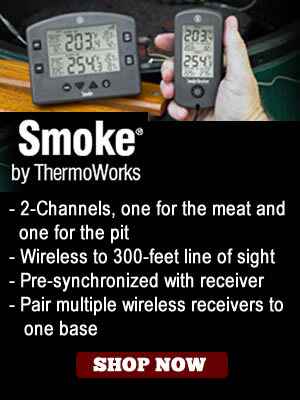 We want to send a special thank you to our sponsors at www.clamoutdoors.com and Rockin W Smokers out of TX. 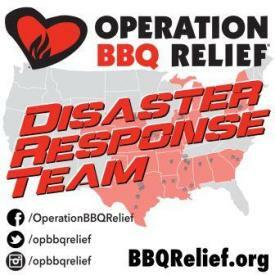 We also use all our own rubs which can be found at http://bbqrubs.pitbullbbq.org. 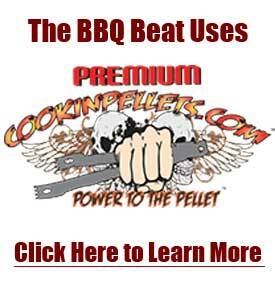 You can also find us on Facebook at via email at pitbullbbq@gmail.com.